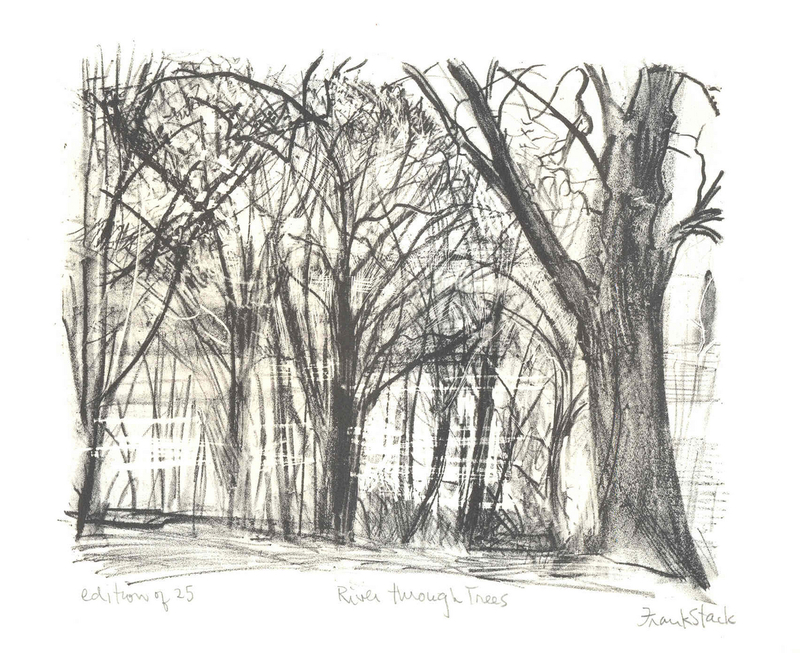 This original pencil-signed lithograph represents the Missouri river, viewed through trees along the bank. Entitled "River Through Trees" this captures nicely the artist's impressionistic technique. This impression comes from a limited edition of 25. Image size: 5.75" x 7", Sheet size: 10" x 11".